Your Professional Development as a Christian Leader is a Requirement for Growth! Sign up for Dr. Rutland’s special 3-hour Mini-Course for FREE! The mini-course includes portions from Change Dynamics, Strategic Growth, Transformational Management, and the Communication & Worship curriculum. You will also receive the NICL Leaders Kit and an invitation to be Dr. Rutland’s guest for an in-person training session this November. Leadership growth can be significantly improved with proper training. Diligent leaders build their ministry with momentum. Multiply your results by training with your staff. Balance leadership with management strategies to maximize your team’s potential. Learn valuable principles to steer your organization toward sustained growth and a prosperous future. Jump-start your Master’s degree with the National Institute of Christian Leadership (NICL). 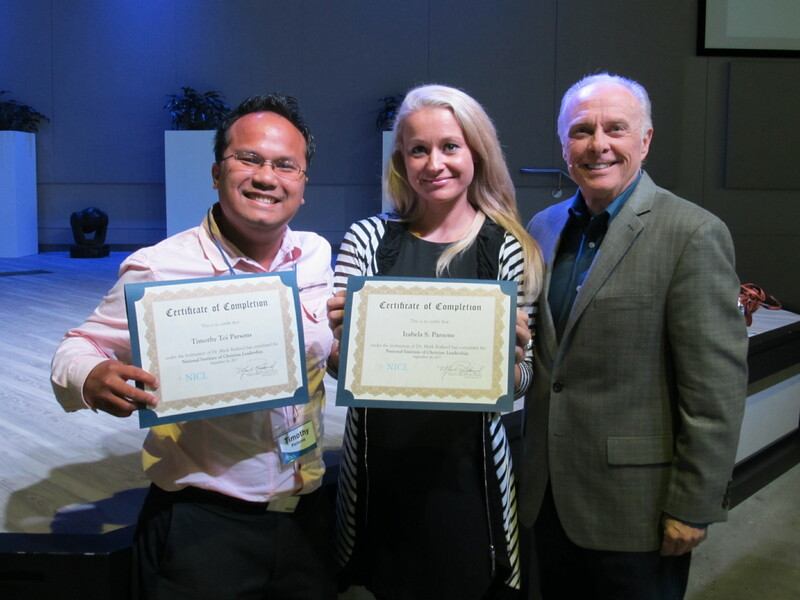 Join with other aspiring leaders from around the country and learn from Dr. Mark Rutland’s 40+ years of business and ministry experience and earn credit toward your Master’s degree. I have been in full-time ministry in for 21 years and was looking to do some study that would strengthen, refresh and grow my leadership. Someone recommended that I enrol in Dr. Rutland’s National Institute of Christian Leadership. The course was incredible! The principles I learnt from Dr Rutland have already had a huge impact on our church. It was definitely worth flying to the USA four times in 12 months to complete it. 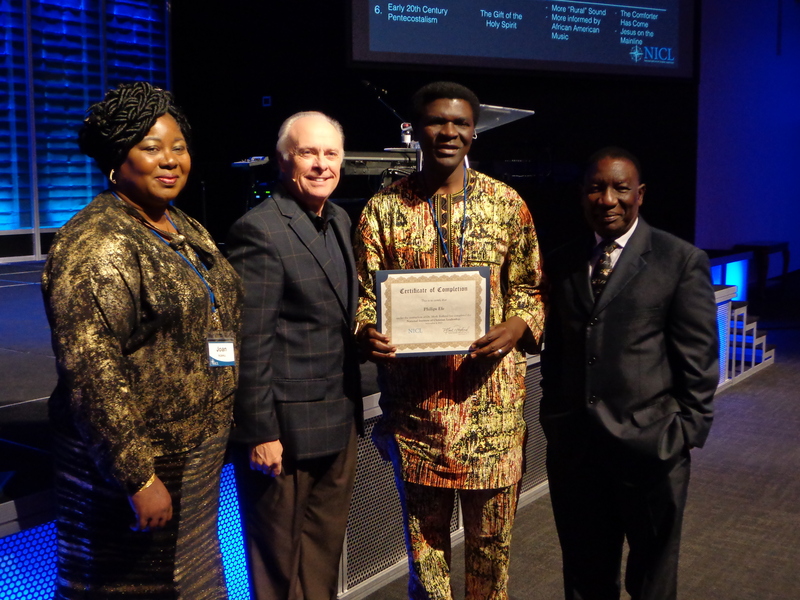 In fact, it was so impacting that I have asked Dr Rutland to come and teach the course to Pastors and Leaders in Australia. To pay by phone, or to register your group, please call David Manning at 407-333-7138. Attend all four sessions (a full year of the NICL) in Gainesville, GA. Dr. Rutland will teach one session each quarter for a full year. This rate allows you to attend the full year by yourself, or you may bring your spouse and up to four additional team members from your ministry to attend this training with you. Dr. Rutland highly recommends training as a team. 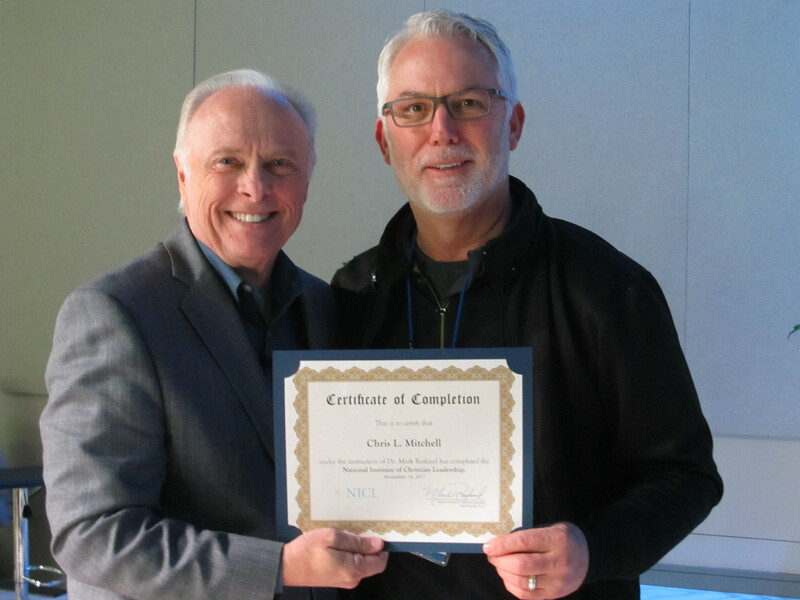 Attend a one-week intensive taught by Dr. Mark Rutland in Lake Mary, FL or North Dallas, TX. These one-week intensive training compacts three regular sessions taught by Dr. Rutland into one week. This course was designed to help leaders with a stricter travel schedule or who want to earn credit hours towards a Master’s degree finish training in an expedited manner. Any student taking this one-week intensive is eligible to take the Communications and Worship session in November for FREE. Attending this last session is a requirement to receive a Certificate of Completion and to be eligible for the college credit offered through this training program. This rate allows you to attend the one-week intensive by yourself, or you may bring your spouse and up to four additional team members from your ministry to attend this training with you. Dr. Rutland highly recommends training as a team. Looking for Online Course Options? No matter where you’re located, you can enroll in the NICL Online and work through all the lessons at your own pace or with your team.